Dinner time! 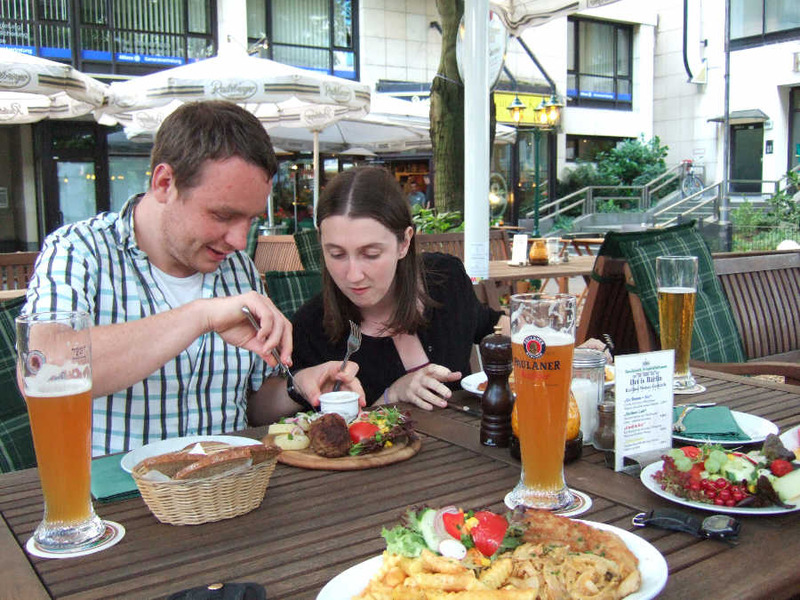 We tuck into some grub at a classic German style restuarant. Here Paul has a salad with 'hand cheese' (bad translation I assume).